Around the time of the arrival of the railway in 1905, approximately 410 hectares of farmland south of Ponteland was bought and the whole area divided into small plots, enabling plans for a ‘Garden City’ at Darras Hall to be realised. With roads marked and services supplied, plots were auctioned off in 1911 for buyers to build their own homes and grow their own flowers and vegetables to supply markets in Newcastle. Careful planning went into the infrastructure of the Darras Hall Estate and the Trust Deed laid down standards which still maintain today. 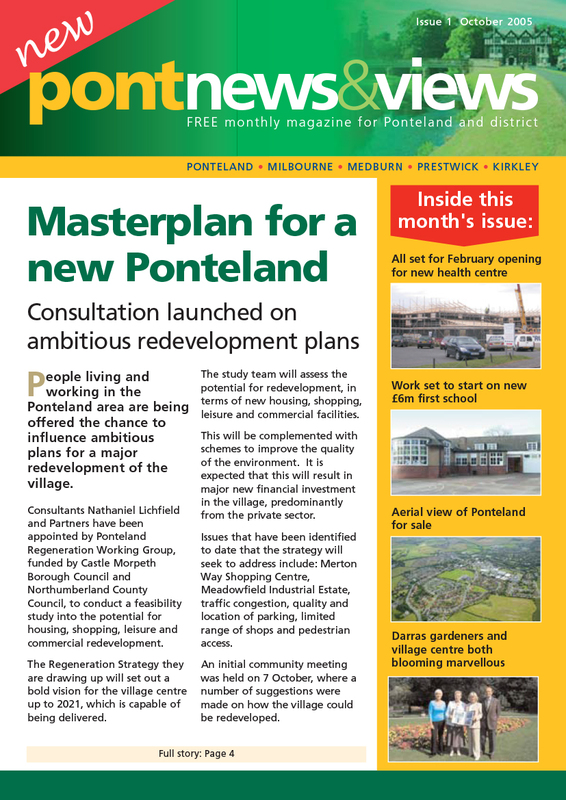 The Estate is by far the largest built development in the Civil Parish and it dominates the settlement of Ponteland. 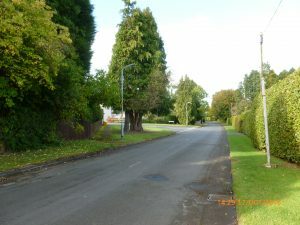 It has a Garden City character with mature trees present within curtilages and maintains relatively strong green links to the surrounding countryside. 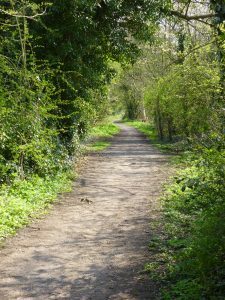 Some areas, particularly the north side of the estate centred around Runnymede and Darras roads, have a lower dwelling density, deeper and wider plot sizes, more extensive areas of woodland and substantial roadside hedgerows. 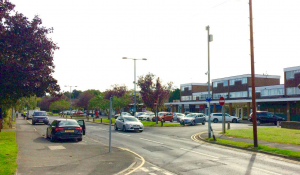 The Broadway Shopping Centre may be seen as an important feature in the development of the Darras Hall Estate and a significant departure from the restriction on commercial properties within the Estate by the original Trust Deed. All these features could easily be eroded by insensitive development. The whole area has such special and distinctive qualities that they need to be retained.